Your personal oasis awaits. 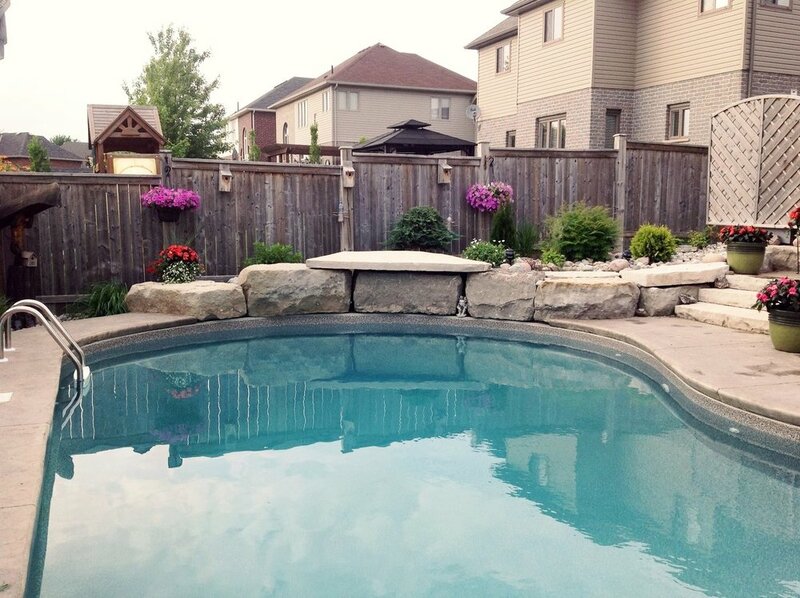 Through the use of trickling waterfalls, ponds, and pool accents, we believe in making your backyard a relaxing space. 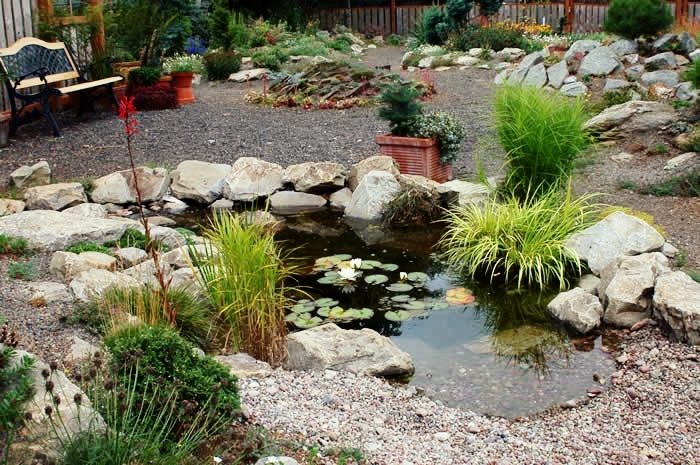 What could be better than hearing the soothing flow of running water or to see the graceful dance of koi fish in your own pond? Create your own backdrop to see natures’ music performed firsthand every single day.